Clinton located on the very southend of Whidbey Island is home to 928 residents, yet has many visitors due to the Washington State Ferries that service the city of Mukilteo. People are excited to take the ferry just for a day trip to Mukilteo and then return home to their quaint home in Clinton. See what it's like to be apart of the charming city of Clinton! 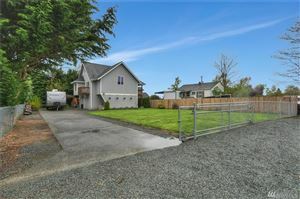 Call 360-679-4585 today to view a home!